The little girl who grew up to play with Lady Gaga was always serious about playing the violin. Thirty years ago, CBC dropped by an Edmonton home to visit a young violinist named Judy Kang on a summer day. At that time, she was practicing her violin for four hours a day, while mixing in some time for playing sports and riding her bike. However, the nine-year-old musical prodigy told CBC that if she had to choose, she would prioritize violin practice over playing catch. Earlier that year, Kang — who first picked up the violin when she was four — had placed second in her age group at a national musical competition. Her hard work would continue to pay off, as Kang would grow up to play with Lady Gaga (who turned two that same year). ​The people who saw Kang play when she was young saw a major talent in the making. 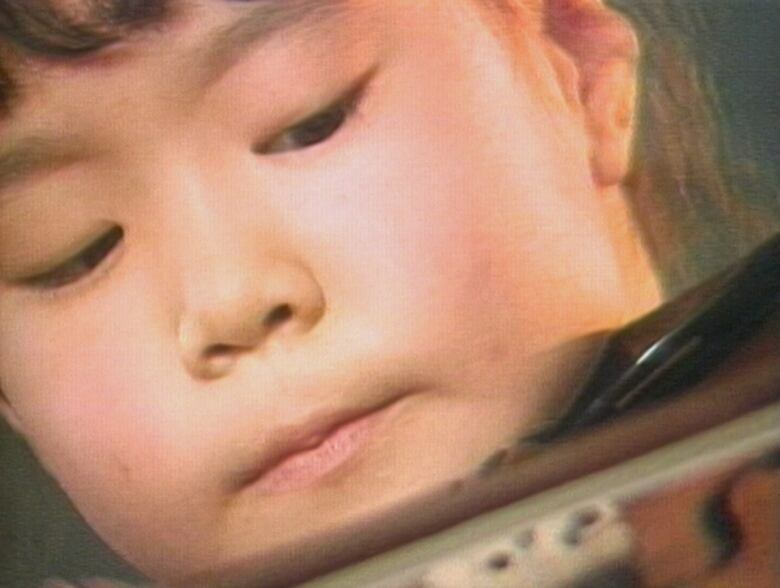 When CBC talked to Kang in 1988, her teacher was James Keene of the Edmonton Symphony Orchestra. Keene said she was a natural player with an "enormous" and "unusual" talent for playing the violin. "I'm not the only one," said Keene, referring to the potential he saw in his student. "Joseph Silverstein, [the] concertmaster of [the] Boston Symphony, heard her play and said the same thing: 'This is a very unusual talent." The young virtuoso's mother, Victoria Kang, also saw the talent Judy exhibited. "I know that she's really good," her mom said, saying that hard work would help her hone her talent further. Judy Kang's mom and teacher were right — she was already very good and she would continue to get better. As a teenager, Kang would move to the U.S. to study at Philadelphia's Curtis Institute of Music. She went on to study at The Julliard School in New York as well. As an adult, she was achieving the dream she had since she was young, which she spelled out to CBC in that same 1988 interview — albeit with some alterations since she grew up. "I want to be a violinist and professor and a doctor," the nine-year-old Kang told us. While in New York, Kang would learn that Lady Gaga was looking for violinists. She landed an audition and got the gig. 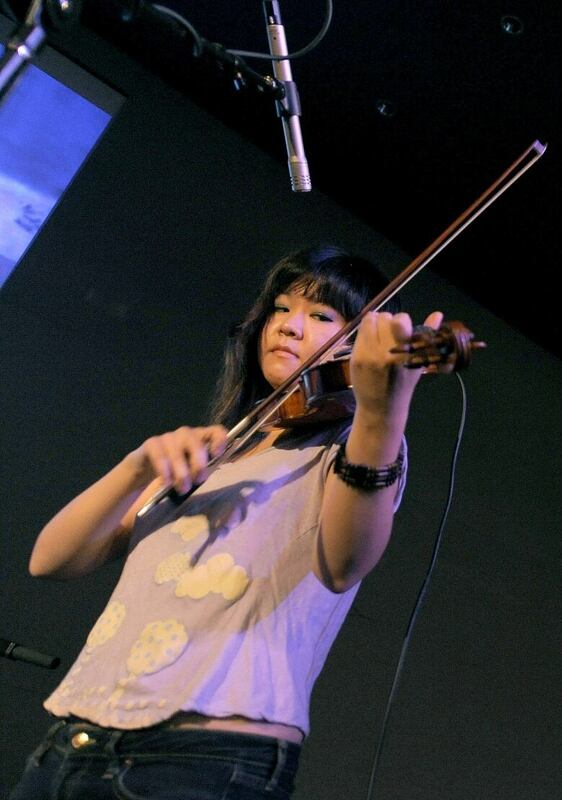 "I had to jump, literally, into playing electric violin," said Kang, who had to pick up the electrified instrument and be ready to play it on stage with the singer within a few weeks of that audition. Lady Gaga fans will know, however, that Kang picked up the electric violin and played it just fine on the Monster Ball tour in 2010 and 2011, as well as on American Idol and an HBO special as well. Kang has also played on stage with many other notable artists including Lenny Kravitz and the U.S. rock band Portgual. The Man, as shown above on this page.